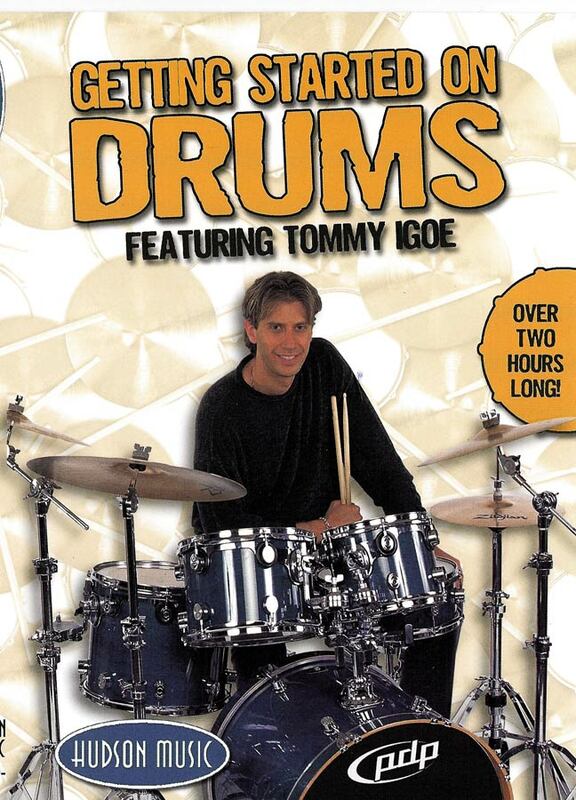 Getting Started On Drums is an entertaining and educational way for beginning drummers to learn the right way to play right from the start. Three grooves you can play right now! Playable on any DVD player as well as any computer with a DVD ROM or DVD RAM drive.